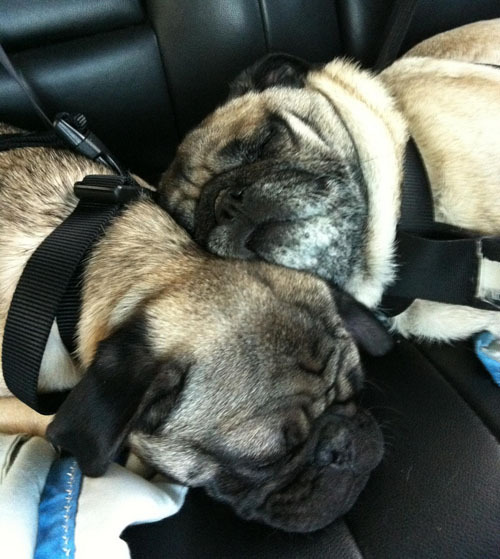 Pugs sleeping in the backseat on the way home, like a couple of kids. They woke up for ice cream of course. They are insanely cute! 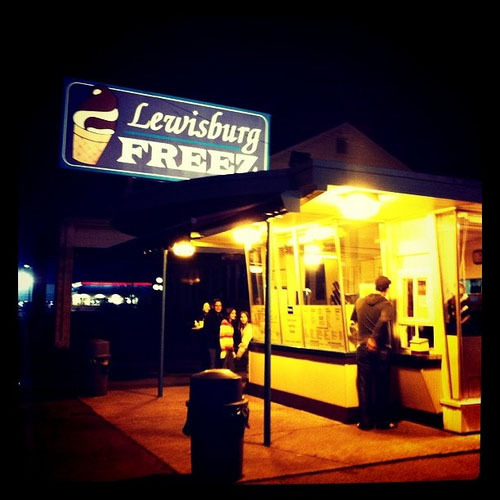 and of course they would only wake up for ice cream.